Trouble here as Mark Lambert breaches the defence. 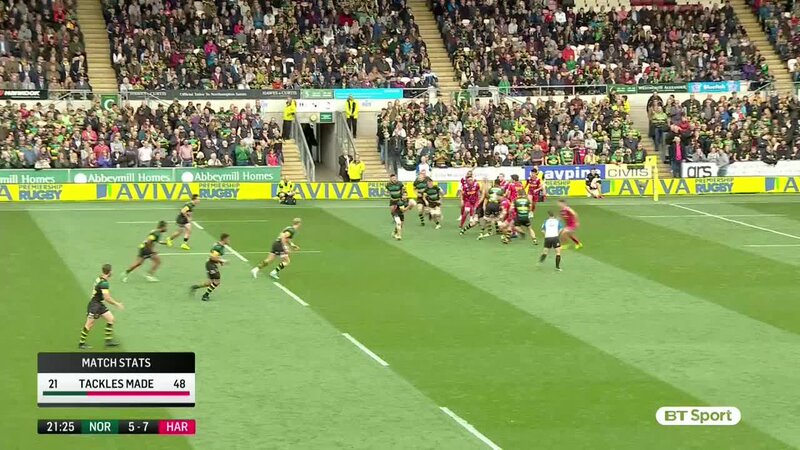 This is dangerous for the defence as Joe Marchant bursts through to advance the Harlequins attack. Stephen Myler makes no mistake with that penalty goal attempt. Northampton decide to make a substitution, with Api Ratuniyarawa getting some game time. Northampton decide to make a substitution, with Michael Paterson being replaced. Northampton make a substitution with Jamal Ford-Robinson coming on. Northampton make a substitution with Kieran Brookes coming off. Northampton sub Francois van Wyk comes onto the field. Alex Waller departs for Northampton. Ben Foden comes on for Northampton. Mathew Luamanu has made 10 good tackles so far this game. Marcus Smith does the business as his conversion attempt goes over. Harlequins are only a few metres out, surely they must score! And they do with Dave Ward touching down. 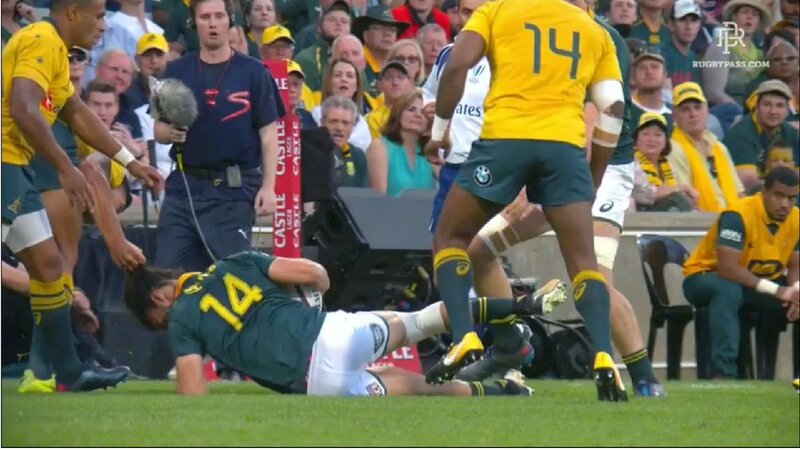 Try saving tackle made by George North. Harlequins decide to make a substitution, with Phil Swainston getting some game time. 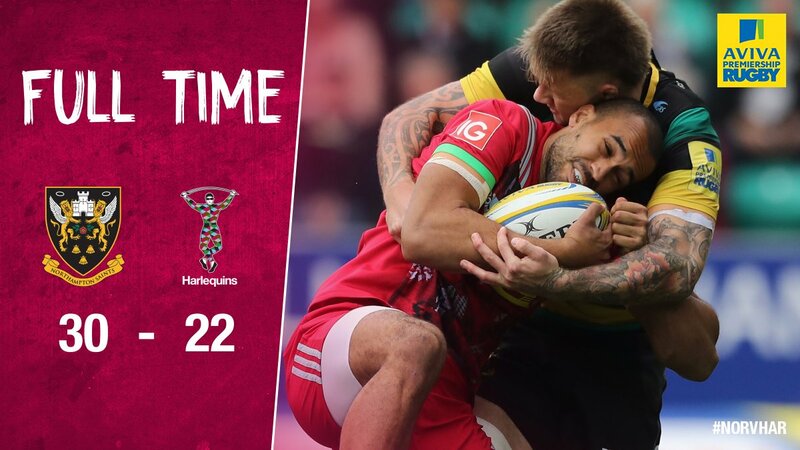 Harlequins decide to make a substitution, with Kyle Sinckler being replaced. Harlequins make a substitution with Alofa Alofa coming on. Harlequins make a substitution with Tim Visser coming off. Harlequins sub Dave Lewis comes onto the field. Danny Care departs for Harlequins. Sam Dickinson comes on for Northampton. Teimana Harrison leaves the field. 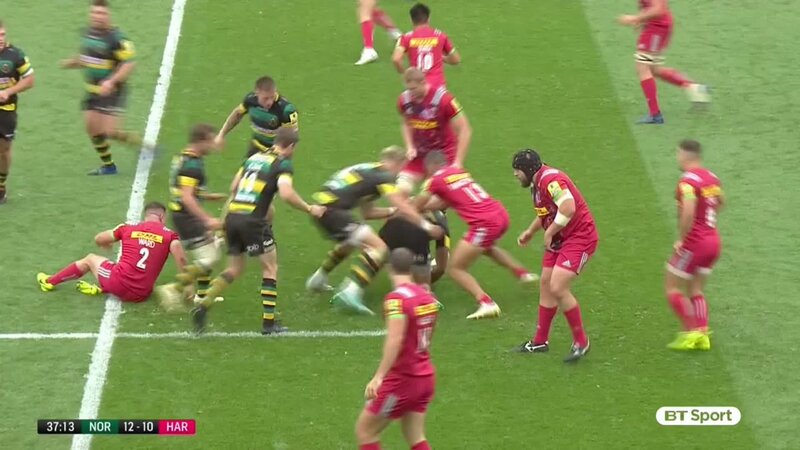 What a tackle there by Harry Mallinder as he saves a certain try!. Courtney Lawes has made 10 good tackles so far this game. Harry Mallinder kicks the penalty. Harry Mallinder was unlucky to have missed the penalty after the ball hit the right post. Harry Mallinder curls the ball too far, missing the posts to the right. Nic Groom sets up the try. The kick through from Northampton has allowed Ahsee Tuala to touch down. Marcus Smith has hooked the conversion to the right of the posts. What a run here by Jamie Roberts as he gets over the gainline!. Spellbinding play by Joe Marchant is finished off with a try. A series of passes by Harlequins results in a try for Jamie Roberts. Mark Lambert makes the break as the defence re-enacts the parting of the red sea. 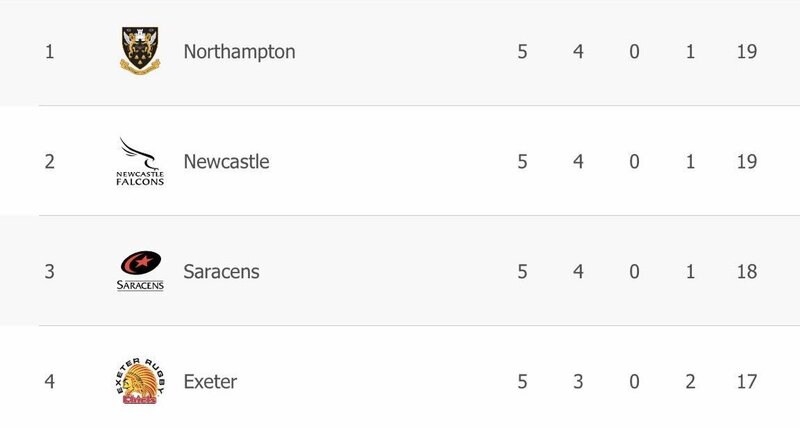 Fabulous play by Northampton has led to Courtney Lawes being able to wriggle through a gap. Harry Mallinder makes no mistake with that conversion attempt. Courtney Lawes played a key part in that try. Great hands by Northampton leads to a try for Mike Haywood. Dave Ward has made 10 good tackles so far this game. Trouble here as Tom Collins breaches the defence. That's a great try assist by Harry Mallinder. A bit of individual brilliance by Tom Collins leads to a try for Northampton. This is dangerous for the defence as Tom Collins bursts through to advance the Northampton attack. A gap opened in the defence and Tom Collins took full advantage. 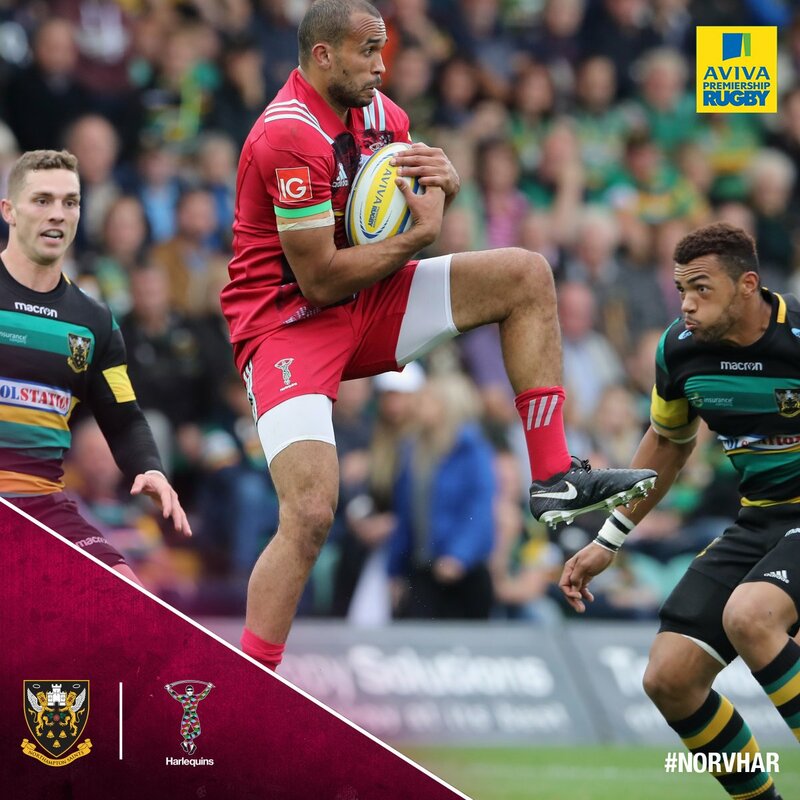 Aaron Morris intercepts the pass to race ahead and score the try for Harlequins. The defensive line has been broken as Aaron Morris goes through the gap. Harry Mallinder has hooked the conversion to the left of the posts. A stunning solo try from George North. “We didn’t take our chances, we let in a couple of soft tries and gave away penalties that weren’t necessary"
“but we are aspiring to reach the top and we need to go back and understand what we got wrong on the day"
John Kingston: "It was a strong Northampton side that hadn’t lost at home in a calendar year and we had an opportunity to win the game"
Crikey, that was a bit tense, credit to @Harlequins! 👏 12,805 at the Gardens today - thanks for your support!! 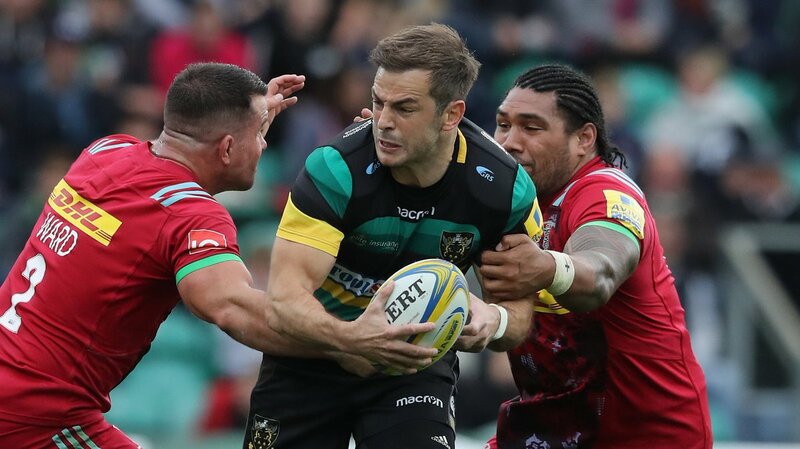 👏 The return of @StephenMyler raises the Gardens roof!